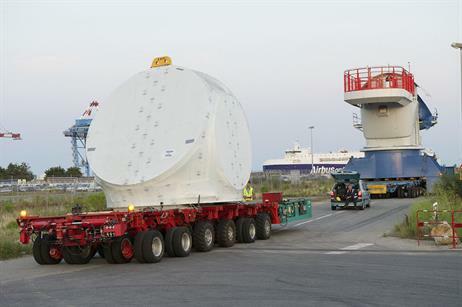 FRANCE: Alstom has transported two of the Haliade 6MW turbines destined for the Block Island offshore project in the US to its new Saint Nazaire turbine factory. 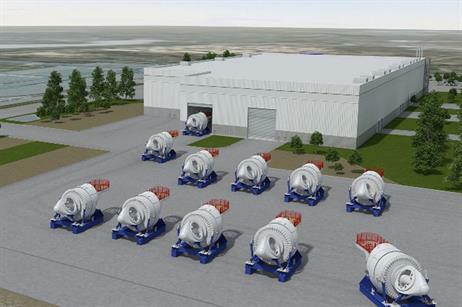 The assembly of the turbines will continue at the plant once commissioning has got under way later this month. 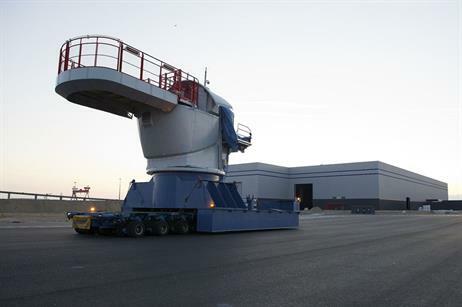 Alstom has also moved around 150 tonnes of machinery to the facility, which is set to be fully up and running early next year. In February, the French manufacturer was handed the turbine supply deal from Deepwater Wind for its 30MW demonstration project off Rhode Island. The factory will also be used to construct Haliade turbines for the 450MW Courseulles-sur-Mer, 498MW Fécamp and 480MW Saint Nazaire projects, all due online in French waters in 2018.